This weeks #PYMaffirmation : #communication. There’s nothing worse than letting a problem linger without speaking on it. It’s during that time where assumptions build up and things get awkward. Take this post as a push to call that person and communicate your issue and / or feelings with them. Let it go! Let all that emotional baggage go and watch how much lighter you feel!!! Speak up! 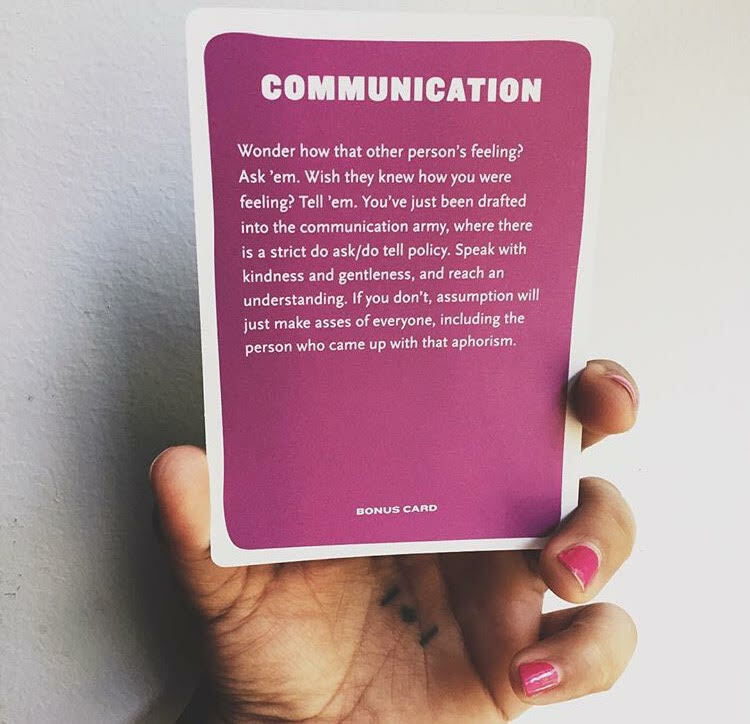 Communication is another form of Protecting your Magic!